It comes as no surprise that the stigma of cannabis is most prevalent when it comes to mothers and children. The lack of research combined with decades of misleading propaganda has put moms in the most difficult position of deciding if cannabis is safe for them and their families. Mothers are uncertain as to whether cannabis use is OK during pregnancy and breastfeeding and we often feel shame or hide our use. We say NO MORE SHAME! Let's open up conversations to break down the stigmas! 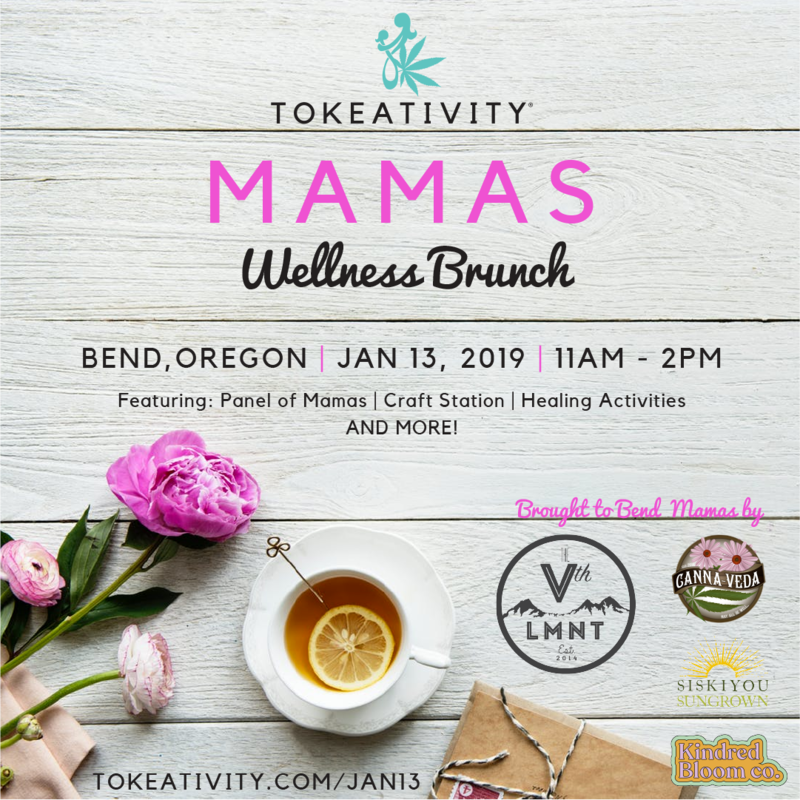 Tokeativity Mamas aims to open up deep conversation and connection between women interested in cannabis and parenthood. 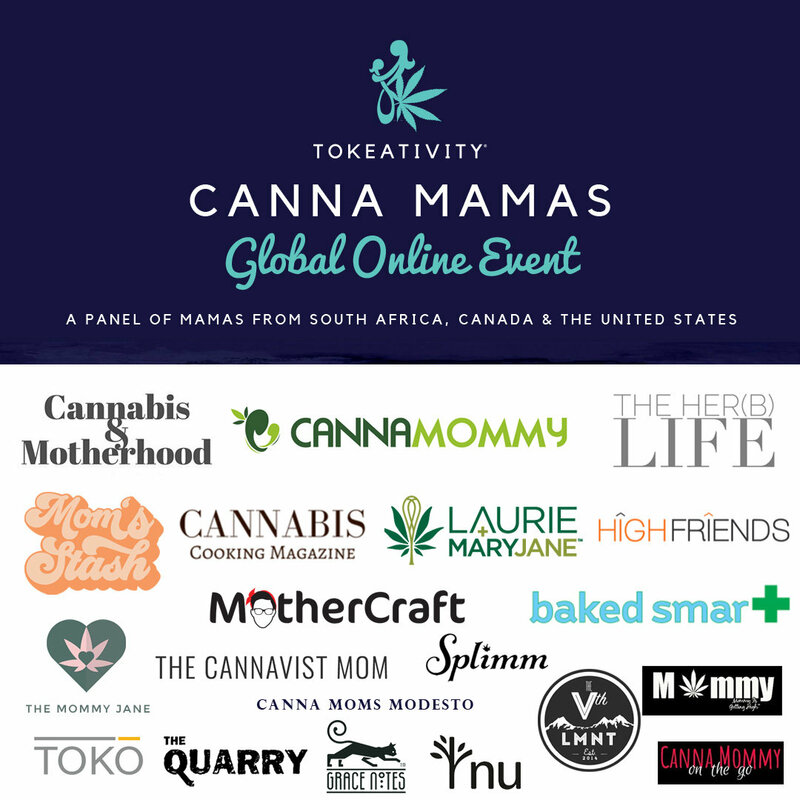 It is time to get together to connect, learn and create a community of Canna Mamas who can learn, discuss and support one another to set some standards for how cannabis can be used as a parent. All women are welcome who are interested in this conversation - you do not need to be a mother to attend!